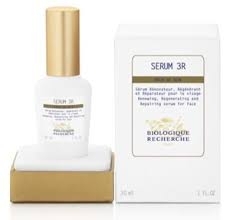 A Renewing, Regenerating and Repairing serum for face. Its complex antioxidant formula is rich in exfoliating, firming, soothing and hydrating active ingredients. Recommended for devitalized Skin Instants. Ideal for mature Skin Instants.